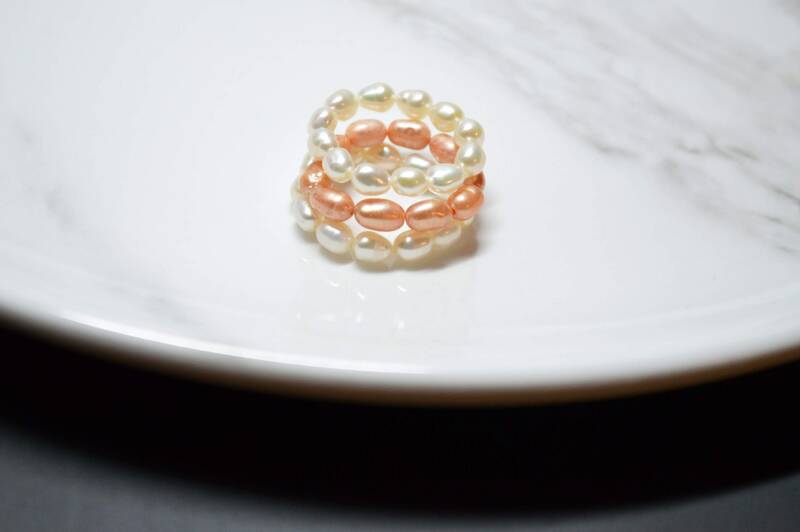 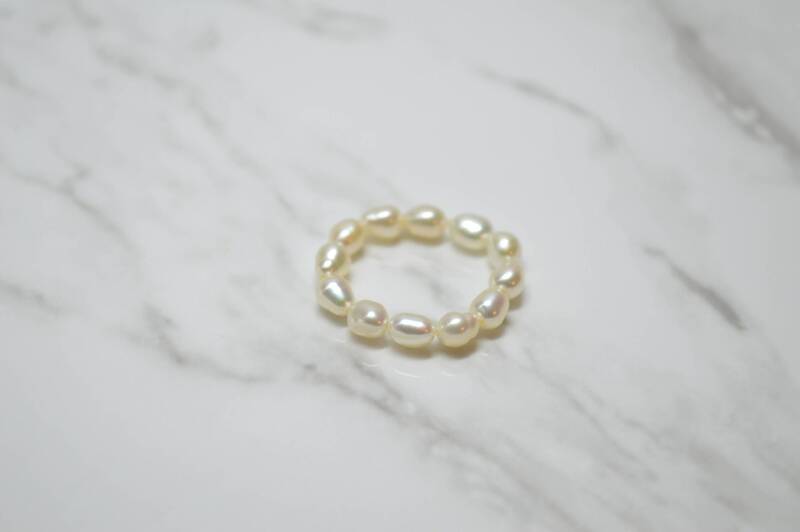 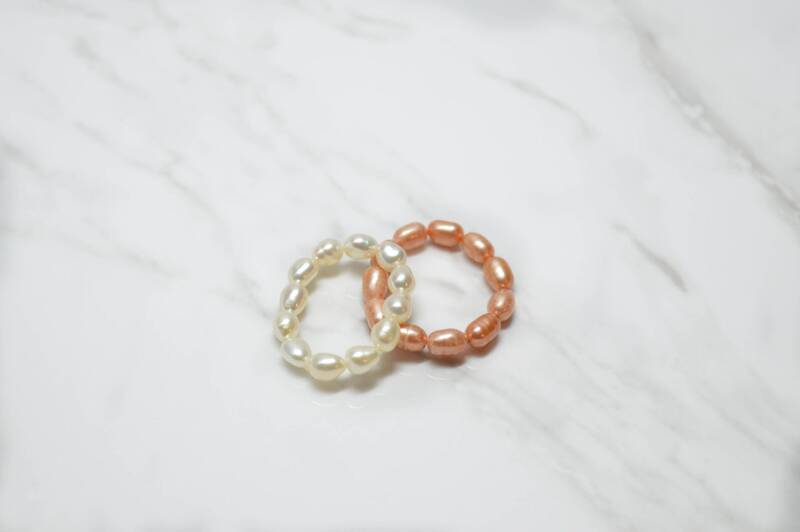 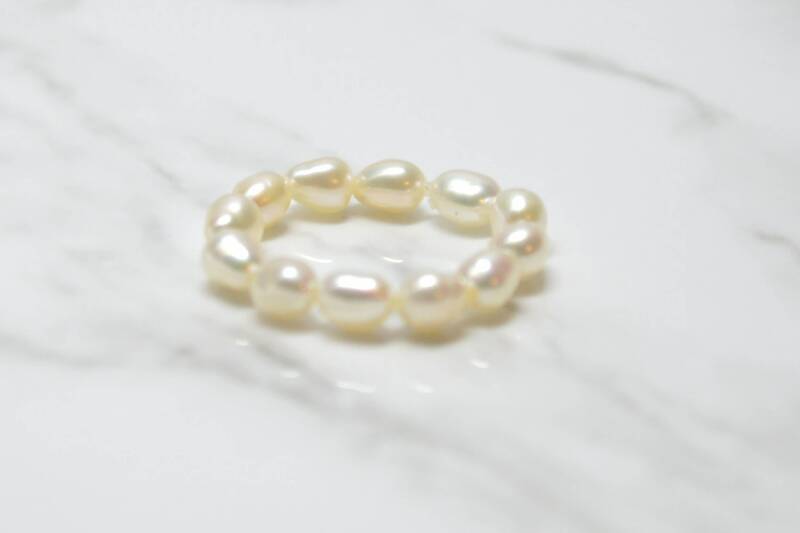 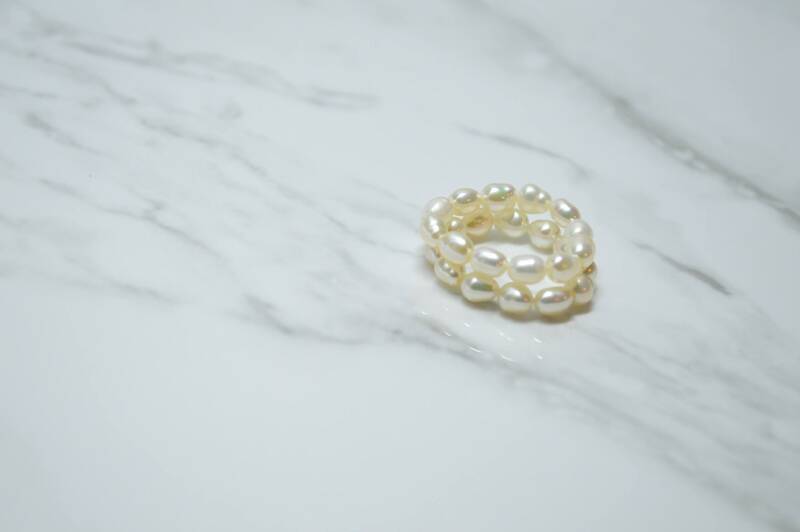 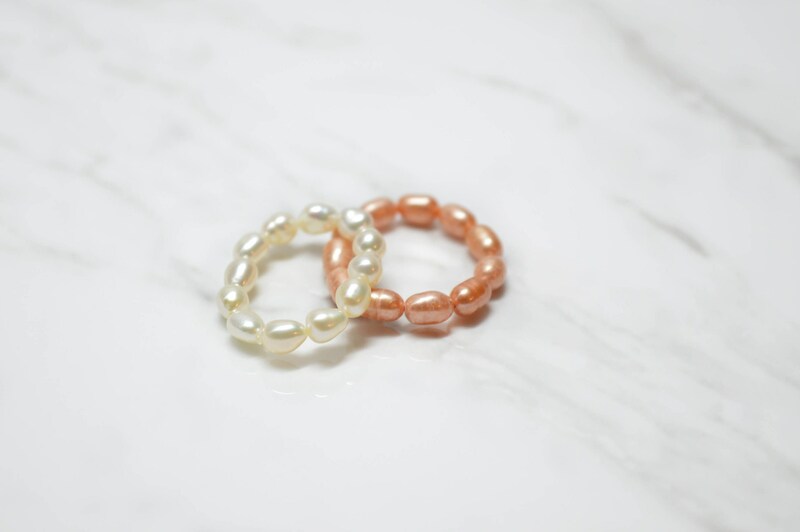 This dainty pearl ring is an adjustable stretch ring featuring small ivory pearls. 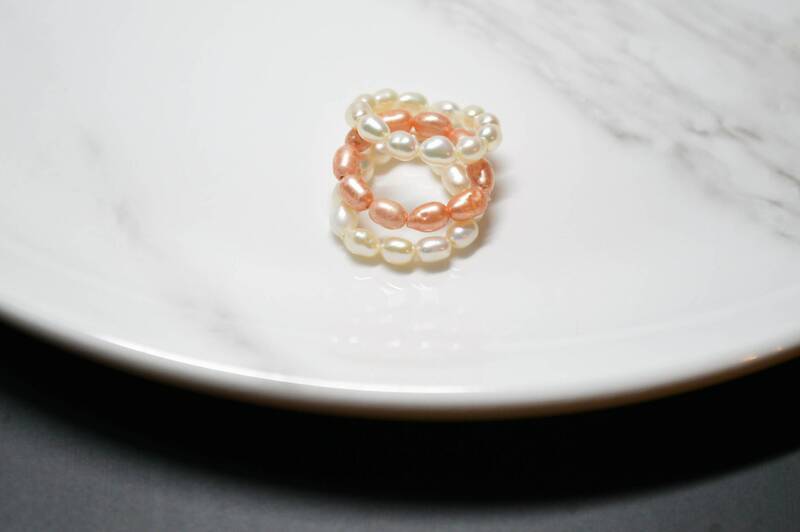 Wear this simple minimalist ring by itself, stacked with multiples or layered with other versions (watch for upcoming styles). 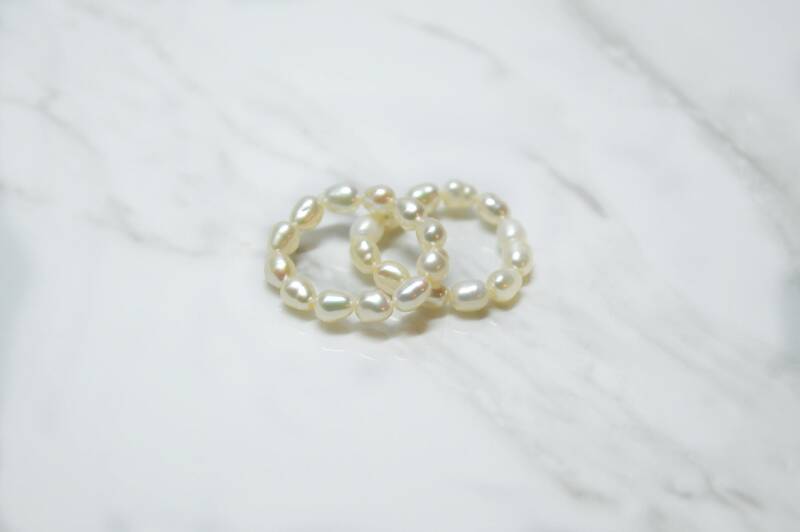 Although these rings are strech and adjustable, size is still a consideration. 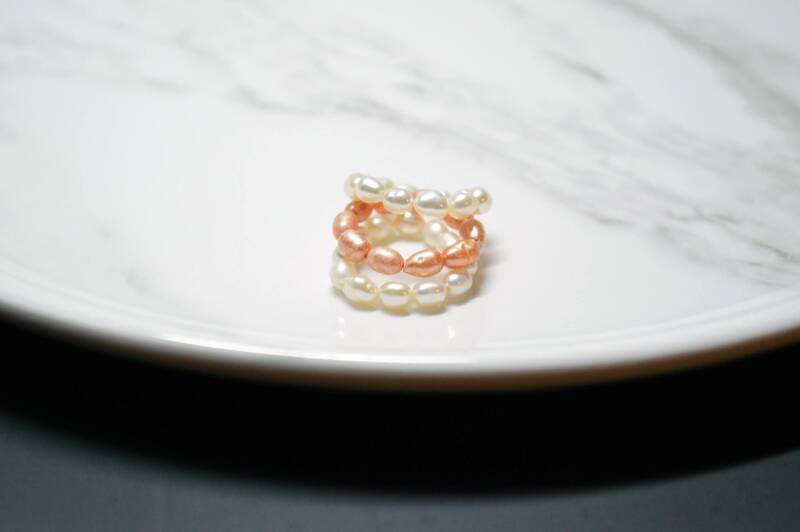 Follow this guide when ordering. 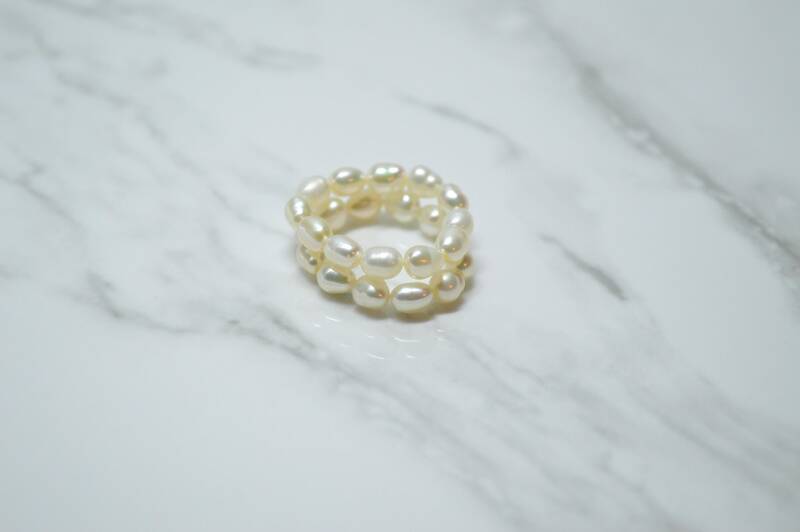 If you are unsure about your ring size, measure your finger, using a tape measurer and send via message.